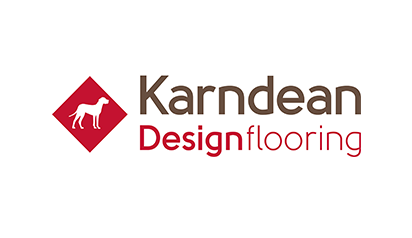 Whether you are looking for carpet, hardwood, LVP, laminate or cork flooring, we will have what you need for your next project. Home Design and Supply offers many different services and materials to help you to create or update your home’s floor. 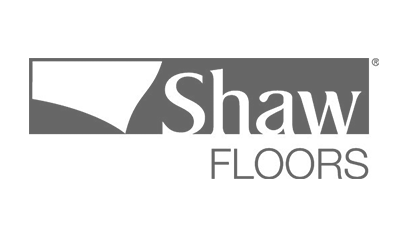 Moisture, durability, price and maintenance are all things to consider when updating your floorspace. Luckily, Home Design and Supply has an array of options that will fit anyone’s needs. Timeless hardwood flooring is an elegant addition to any room. This durable material, if cared for correctly, can last homeowners for a lifetime. Wood flooring is easy to clean and if it is well-finished, can withstand many common household accidents. The natural warmth that breathes out of natural hardwood flooring cannot be manufactured and is an effective insulator during the colder times of the year. 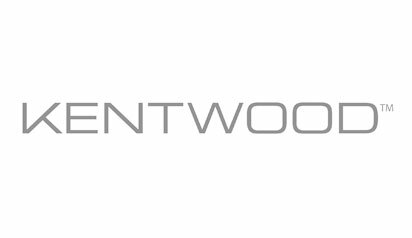 Wood flooring is the most environmentally friendly flooring solution on the market as it is not manufactured from petroleum or other “non green”l products. Vinyl plank flooring has become more popular in recent years, as its has been engineered to look almost identical to traditional wood flooring although, it is much more resilient. This material is usually less expensive than almost any other type of flooring, depending on which version of vinyl flooring you select. Much like laminate, vinyl plank flooring comes in large strips and is a breeze to install. 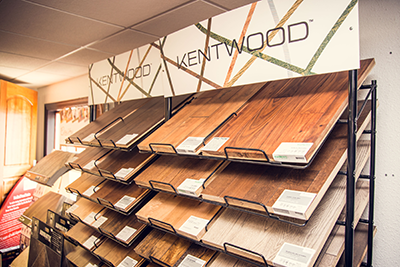 Home Design and Supply carries the perfect vinyl plank flooring to fit your home’s style. Laminate flooring has many benefits. It is one of the most inexpensive materials and comes in large strips as opposed to planks so it is easier to install than many other surface types. Is your kitchen or bathroom prone to messes? Laminate flooring is easy to keep looking fresh. It has a wear layer that will protect the printed surface from accidental spills. With the exception of carpet, laminate flooring can also be installed over any existing flooring. We also have a variety of carpetif you’re looking for something a little softer to feel beneath your toes. Whether you’re looking for fun or elegant, selecting a style that defines you in this soft flooring is simple. Carpet is generally the most comfortable surface and is usually found in bedrooms and living rooms. It will also keep you feeling cozy in the winter months. Live your life as if you were in an ancient Roman temple with tile flooring . A stunning household surface that will last a very long time. Tile flooring has to be fully sealed once installed. This means that it is not only easy to clean and maintain, but it is also more resilient towards mold. 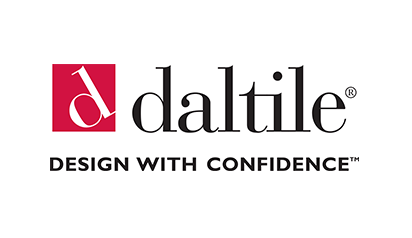 If correctly installed tile flooring can last 10-20 years. If a single tile is damaged it is also easy to replace just one section of the floor. Cork flooring is a comfortable, unique way to cover your floors. Create a comfortable play space for young children or an effective commercial space. Cork extraction does not require the destruction of trees, making cork flooring an environmentally sound choice to decorate your home with. This material will not scratch or get damaged by furniture and can also be used as an under layer for hardwood flooring or stone. Cork flooring is extremely versatile and can be used in many different situations. Let Home Design and Supply in West Fargo’s help you redo your floors in the most efficient way possible. 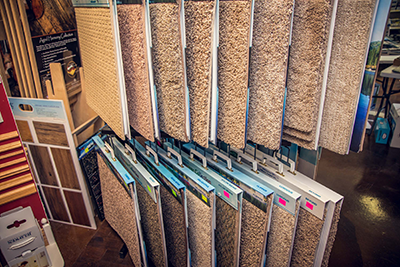 Whether you are looking for carpet, hardwood, LVP, laminate or cork flooring, we will have what you need for your next project. 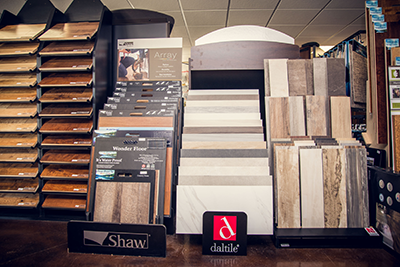 Contact HDS today to find out your custom options for your flooring.